Measurements International (MI) attended as the GOLD Sponsor for the APMP Conference in Singapore at the Sentosa Resort and Conference World. Attending the conference were Duane Brown, Ryan Brown and Jackie Wang. On display were the MI Model 6020T, Model 6020Q and Model 6652A. The General Assembly and Related Meetings are the major annual event of the Asia Pacific Metrology Programme (APMP). Jointly organised by the A*STAR National Metrology Centre and the Health Sciences Authority, the event provides a platform to develop regional cooperation and provide networking opportunities for the Asia Pacific and international metrology community. On Wednesday November 28th, Duane Brown, President and CEO of MI was asked to present and sit on a specialized panel discussing the redefinition of the kilogram and its impact on the Metrology World (picture shown above). Measurements International is pleased to announce the release of a new series of Wattmeters / Power Analyzers. The new 202x series offers customers four different models. 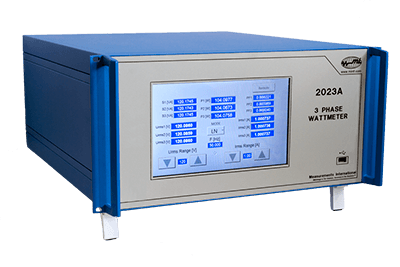 Based on a new proprietary sampling method the new series of Wattmeters / Power Analyzers provide the World’s most accurate measurements with the best accuracy of <0.0025%. 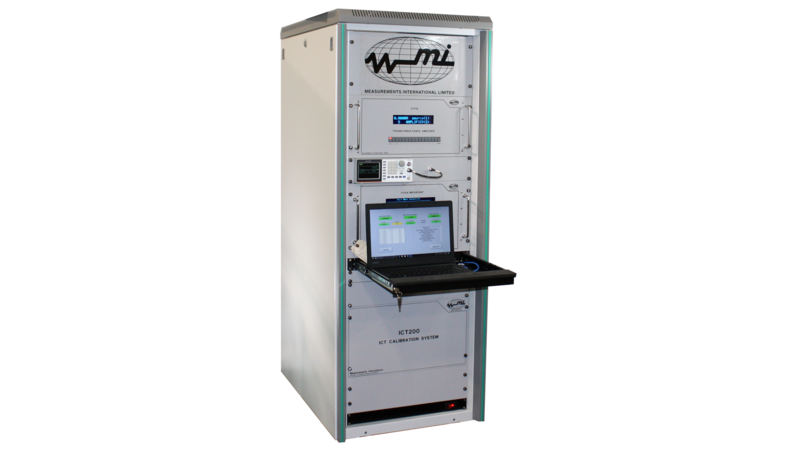 The ICT 200 system has been designed to perform calibration of Isolating Current Transformers with ratios 1:1, 2:1 and 3:1. Test currents are from 1 mA to 100 A (upgradable to 200 A). In the design of the ICT Test System, the components are mounted and interconnected in a 19-inch rack for easier setup and operation.